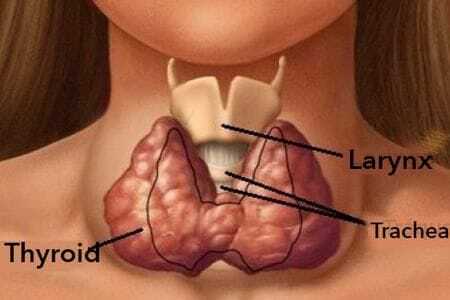 The thyroid is the largest endocrine gland in the body. It's main role is to regulate metabolism. It uses iodine from the body to produce T3 and T4. Thyroid function regulates heart rate, cholesterol, breathing, body weight, nervous system, menstrual cycle, muscle strength, hormone health and much more!! The hypothalamus and pituitary glands communicate to maintain T3 and T4 so they aren't too low or too high. The pituitary gland releases TSH to maintain T3/T4 levels. When values are too high, the pituitary releases less TSH, when values are too low, the pituitary releases more TSH. Use of desiccated thyroid relieves symptoms and there are fewer side effects. Restoration of thyroid health can help to restore other hormone imbalances as the thyroid is integral in hormone health.